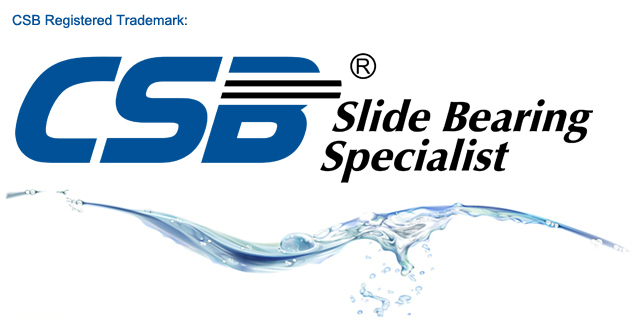 Disclaimer - CSB Sliding Bearings India Pvt. Ltd.
CSB Sliding Bearings (India) Pvt. Ltd. is a separate legal entity from Zhejiang CSB Bearing Technology CO. Ltd., China.